Here are three new clips for Insidious: The Last Key. 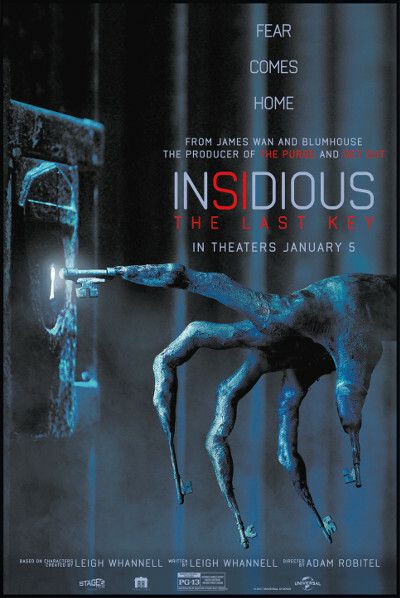 It was written by co-creator Leigh Whannell, directed by Adam Robitel (The Taking of Deborah Logan), and stars Lin Shaye, Josh Stewart, Leigh Whannell, Angus Sampson, Kirk Acevedo, Bruce Davison, Spencer Locke and Caitlin Gerard. It will be released on January 5, 2018. Check out the synopsis and clips below.